Are you looking for an app that has everything you need when it comes to great music? Well, we have just the app you need so that you don't miss a beat! Kagiso Media has launched a new and exciting app that allows you to stream 12 different radio stations, all in a single app. 'SoundBar' covers a wide spectrum of music genres, including new music, pop, dance and party mixes, house music, music for moms with young kids, 80s and 90s favourites, Urban hits, Afrikaans, and hip-hop. Now that's comprehensive! DJ Jazzy D from Jacaranda FM hosts his own station with non-stop party mixes and the Mom’s Heart station is a safe space for moms and kids under 10 to listen to music and other original content created by East Coast Radio presenter Jane Linley-Thomas. Barney Simon’s Rock On station features Barney’s selection of the best rock and metal from ACDC to ZZ Top. It has also got episodes of the legendary Uncle Paul’s Bedtime Stories that kept many teenagers awake in the late 80s. 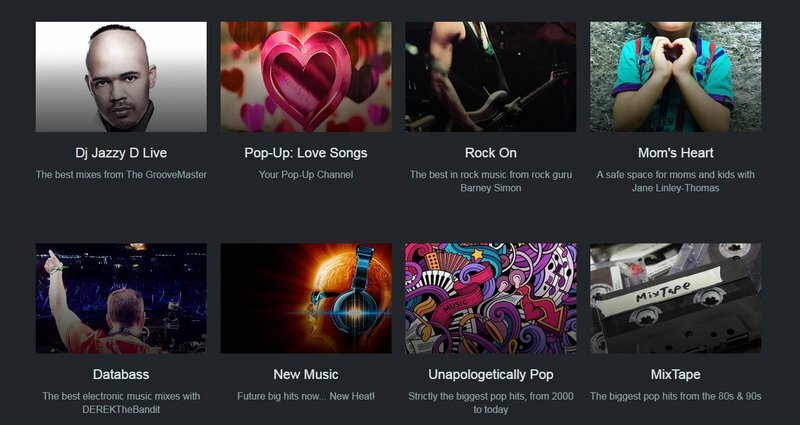 In addition to the personality-driven stations, there is also a pop-up channel which will change regularly and contain special themes. Vincent Maher, chief innovation officer at Kagiso Media, the media company behind SoundBar, said the app is unique in its efficient use of data. 'SoundBar' is free for download from the Apple App store or by searching for SoundBarApp in the Google Play store. Now you can have all the music you want at the push of a button.